Choose finest quality Bulk 12-Gauge Shotgun Ammunition from the top brands you trust. Ammo Board offers shotgun ammunition for sale only in bulk quantity. All the products listed on our website are in stock and ready to ship. 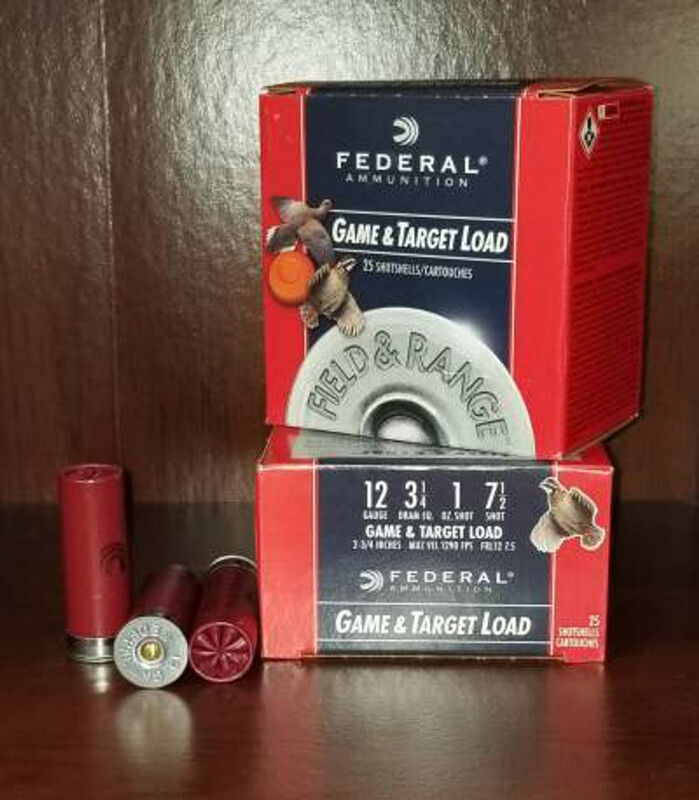 We carry 12-Gauge Shotgun ammo from top manufacturers such as Federal, Remington, Winchester, Hornady, PMC and others. We stock Jacketed Hollow Point JHP and Hollow Point HP ammunition for self defense and duty applications. With offering easy and secure checkout process, Our goal is to offer the best customer service at affordable price. Become a member today! Free shipping on all orders.